VW Woodland Hills Lease Returns serving Woodland Hills, Thousand Oaks, and Simi Valley. You can return your leased Volkswagen to Winn Volkswagen Woodland Hills regardless of where you originally took delivery. We recommend contacting SGS 3-4 weeks in advance of your lease termination. (If you are too close to the lease-end date, skip to step 2 below). After your car has been inspected, contact Winn Volkswagen Woodland Hills to coordinate vehicle return. You will receive a copy of the lease return form with the details and a date of return. 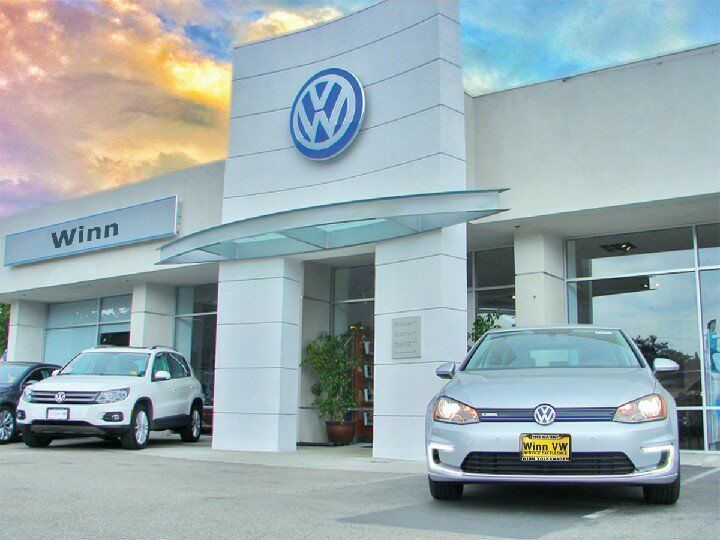 See Winn Volkswagen Woodland Hills for options of purchasing your current vehicle. Schedule the required lease-end inspection through SGS and then bring your vehicle to Winn Volkswagen Woodland Hills for lease return.